Publisher Verso writes: It is assumed that every inch of the world has been explored and charted; that there is nowhere new to go. But perhaps it is the everyday places around us--the cities we live in--that need to be rediscovered. 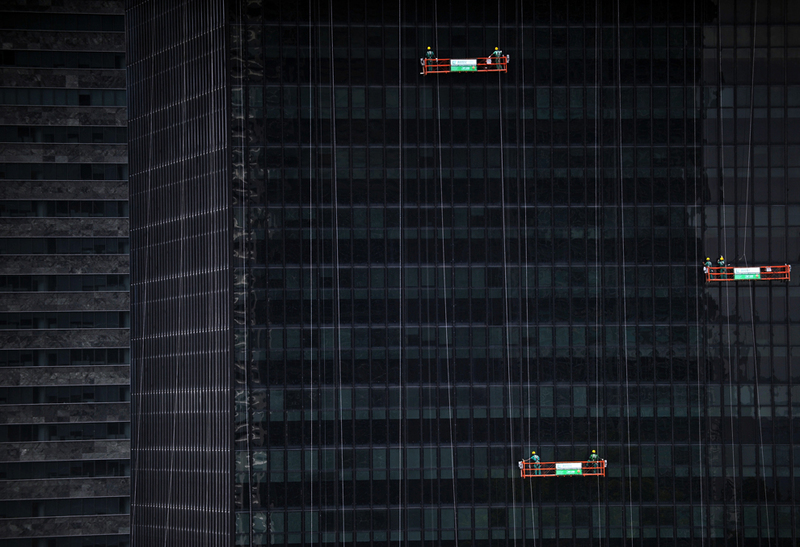 What does it feel like to find the city's edge, to explore its forgotten tunnels and scale unfinished skyscrapers high above the metropolis? Explore Everything reclaims the city, recasting it as a place for endless adventure. Plotting expeditions from London, Paris, Berlin, Detroit, Chicago, Las Vegas and Los Angeles, Bradley L. Garrett has evaded urban security in order to experience the city in ways beyond the boundaries of conventional life. He calls it 'place hacking': the recoding of closed, secret, hidden and forgotten urban space to make them realms of opportunity. 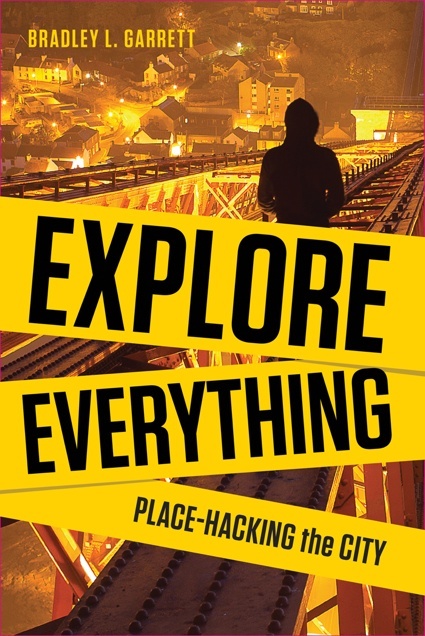 Explore Everything is an account of the author's escapades with the London Consolidation Crew, an urban exploration collective. Feeling too good about life? Then head on over to Reddit, the Internet’s misanthropic answer to Buzzfeed’s heart-warming listicles. One thread is currently attracting particular attention: ‘What is the creepiest Wikipedia page?’ Most entries are predictably about serial killers, rapists and necrophiles, but here are some which are genuinely uncanny. Abandon all hope, ye who read on. They keep things out or enclose them within. They're symbols of power, and a means of control. They're canvases for art, backdrops for street theater, and placards for political messages. They're just waiting for when nobody's looking to receive graffiti. Walls of all kinds demarcate our lives. -- Lane Turner (41 photos total). Note: You can now follow @bigpicture on the social network App.net, where you own your own data. If you'd like to try it out, we've also got some free invites for our readers. Cast and crew rehearsed for the 67th Annual Tony Awards at Radio City Music Hall in New York, N.Y., airing live this Sunday. Bryan Derballa, on assignment for WSJ, captured these behind the scenes images of Thursday's rehearsal.